Japan financial regulator, Financial Services Agency revealed a plan that will enable it monitor and regulate cryptocurrency wallet services better a few hours ago. 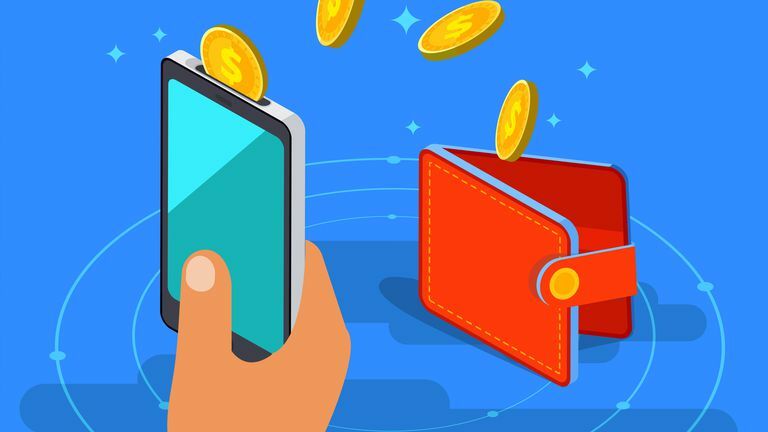 The decision to implement this plan was made after revelation that there are numerous fake cryptocurrency wallets on Google play store. 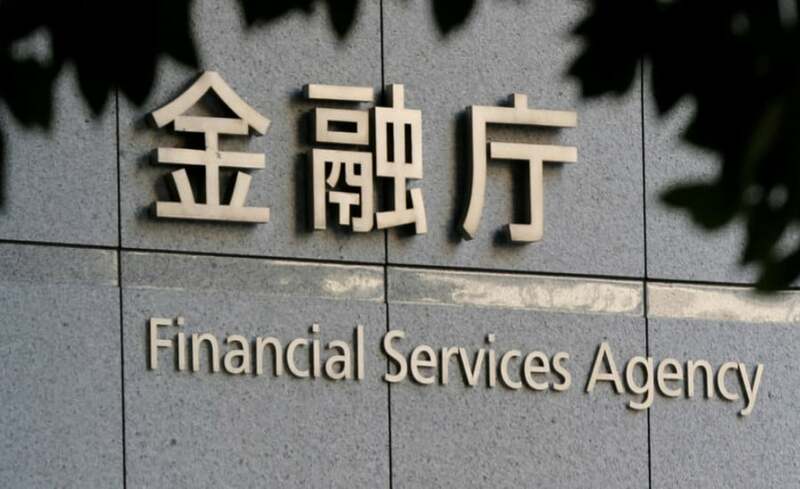 Financial Services Agency held a deliberation joint meeting on Monday to discuss the Japan cryptocurrency market and regulations. According to the minutes of that meeting, one of the primary agenda was to come with a robust plan of regulating crypto wallets and the companies that offer the services. At the moment, all companies that are involved in any business transactions that involves cryptocurrency such as selling and buying to seek accreditation from FSA before starting to offer the services. According to the agency, wallets are similar to bank accounts, as they are used to store digital currencies that have fiat currency value. The agency executives concluded that even though a majority of the wallet service providers deal with large amount of digital currencies for traders and exchanges, they are not directly targeted by the set regulations and laws. This is because they are not directly involved in the selling and buying of bitcoins and other cryptocurrencies. As cited by News Bitcoin, the regulation plan also clarified that the meeting was focused on the service providers and not the hardware and software wallet developers. 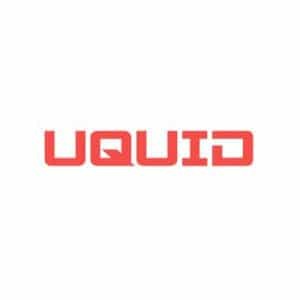 Notably, most of the cryptocurrency wallets exist and function only as a code that does not have a defined leadership or developer behind them. Japan Financial Services Agency is optimistic that the regulations will help prevent some of the risks associated with cryptocurrencies such as financing of terrorism activities and money laundering. They will also ensure that the wallet services comply with the international financial regulations. One of the possible regulations that the task force plans to implement entails maintenance of internal control systems and independent management of cryptocurrencies owned by the clients and service providers. In a bid to get a clear perspective of the services offered, the FSA will also request audits of financial statements from the service providers. If an unfortunate event such as hacking occurs, the service providers will be required to publish their policies as well as reveal the retaining funds that it intends to use to repay the customers. The meeting also discussed the transition period for the new wallet regulations to be introduced and implemented. 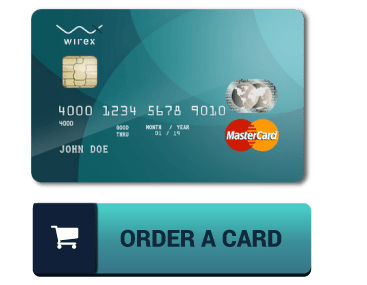 During the transition period, the service providers would not be able to add new coins that are supported by their system, new businesses, and clients. They should also not post notices on their online platforms about their accreditation and registration. Finally, service providers who refuse to go through the registration process are required to inform their clients and post a notice on the website indicating that the business will be soon abolished.